Lexit: Did it ever really exist? 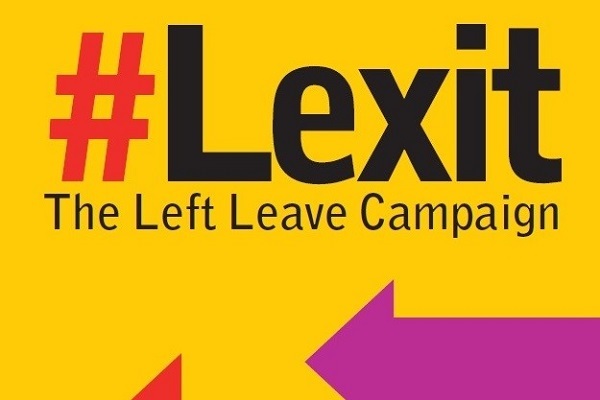 During the EU referendum in the UK in 2016, although Brexit was championed mainly by the right, there was a significant left-wing argument for withdrawal, termed Lexit. Yet today, we are none the wiser of what a coherent Lexit approach might look like. Lexiters from the Socialist Workers Party and the left-wing newspaper, Morning Star, all maintain that a withdrawal from the EU must include a withdrawal from all its institutions including the single market and customs union. But rather than offer a positive vision, Lexiteers instead to point to the damage that leaving the EU will do to global capitalism in the long run. Academics that supported Brexit from the left have put forward ideas that would give us some idea of what a Lexit would look like. The results of these have been, quite frankly, embarrassing. A collection of ‘ideas’ and ‘recommendations’ are put forward that merely re-enforce the nationalism of the Brexit vote itself.